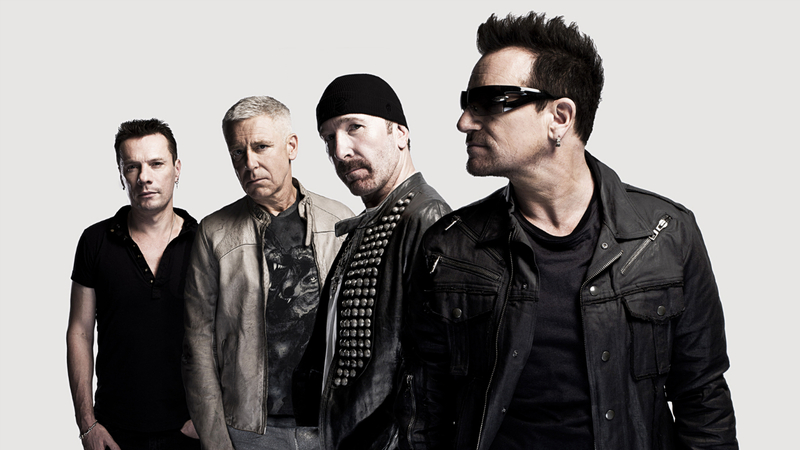 U2 have announced their new album for release on December 1. Titled Songs Of Experience, the group’s 14th studio album contains 13 new songs, and will be available as both standard and deluxe CDs and double vinyl, as well as download. A new single – the second to be taken from the record – titled ‘Get Out Of Your Own Way’ is out now. First single ‘You’re The Best Thing About Me’ was released in September, and album track ‘The Blackout’ was previously released as a performance video in August. 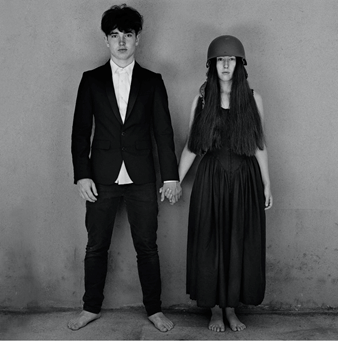 Recorded in Dublin, New York and Los Angeles, Songs Of Experience was completed earlier this year with its subject matter influenced by Brendan Kennelly’s advice to Bono, to “…write as if you’re dead”. The result is a collection of songs in the form of intimate letters to places and people close to the singer’s heart: family, friends, fans, himself. companion release to 2014’s Songs Of Innocence, the two titles drawing inspiration from a collection of poems, Songs of Innocence and Experience, by the 18th century English mystic and poet William Blake. Produced by Jacknife Lee and Ryan Tedder, with Steve Lillywhite, Andy Barlow and Jolyon Thomas, the album features a cover image by Anton Corbijn of band-members’ teenage children Eli Hewson and Sian Evans.